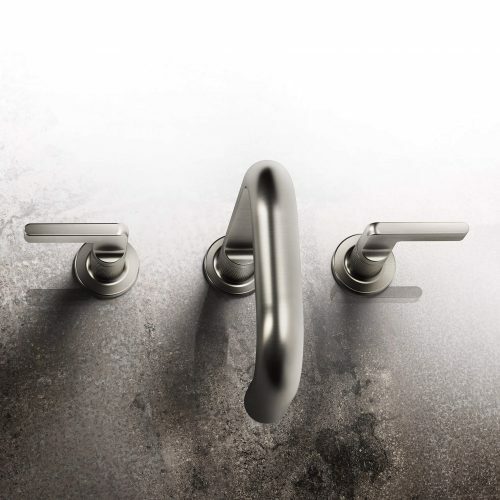 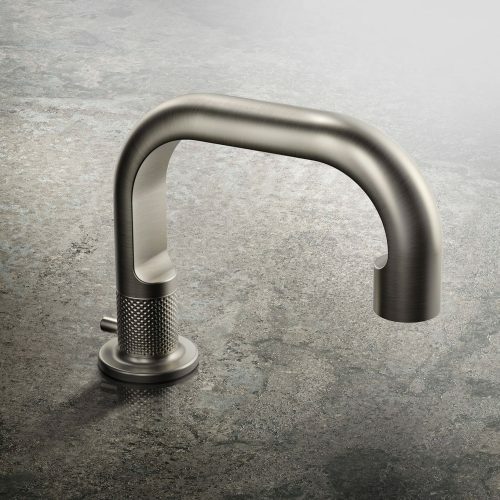 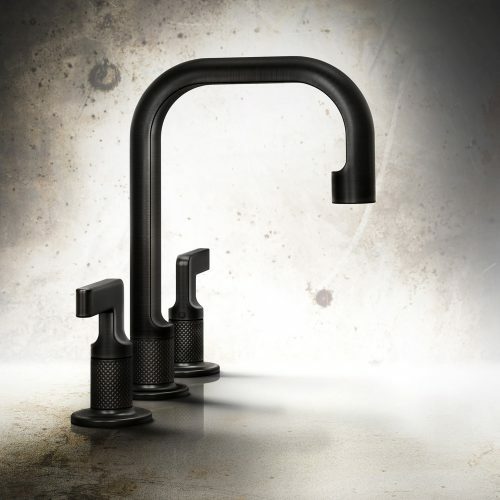 Inciso is the result of a collaboration with Davidrockwell and Gessi. 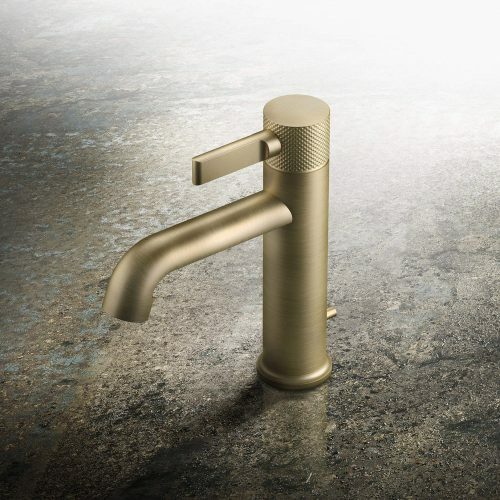 Defined by simplicity and possibility, the collection weds modern style with heritage details and finishes that invite touch and discovery. 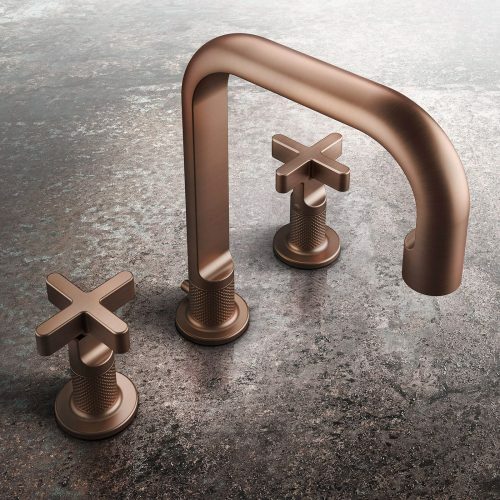 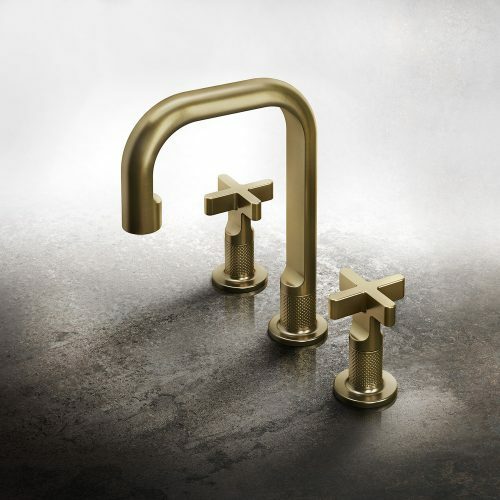 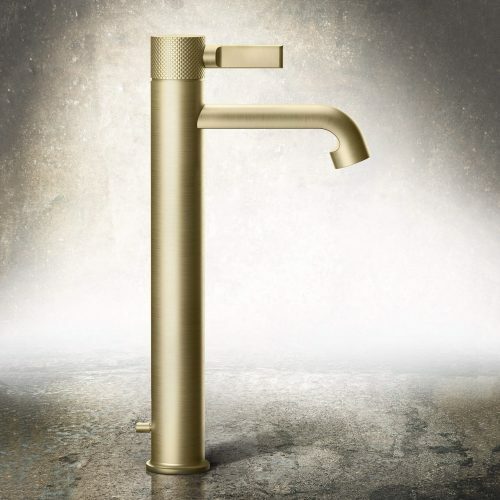 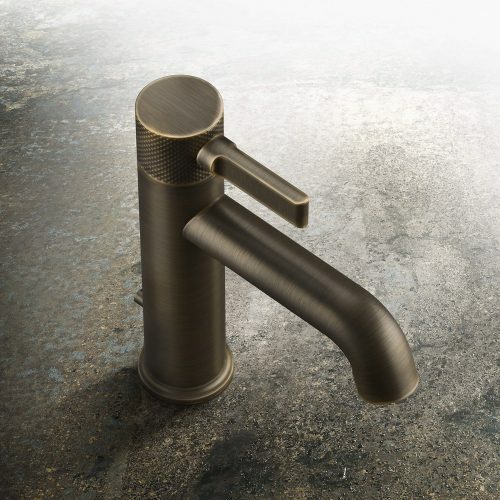 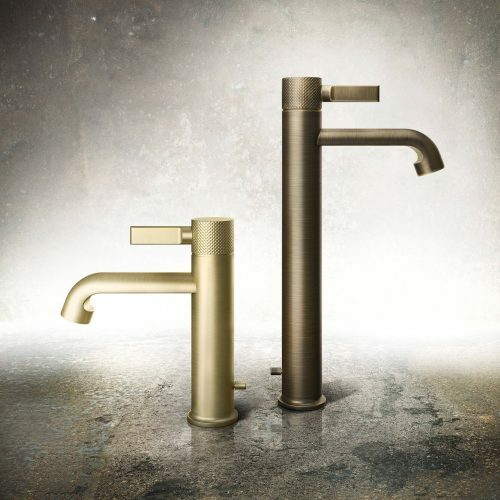 Made of solid brass, the collection is available in a large number of finishes and can be customised by mixing different texture inserts and finishes, providing a wide variety of comnbinations suitable for any environment.